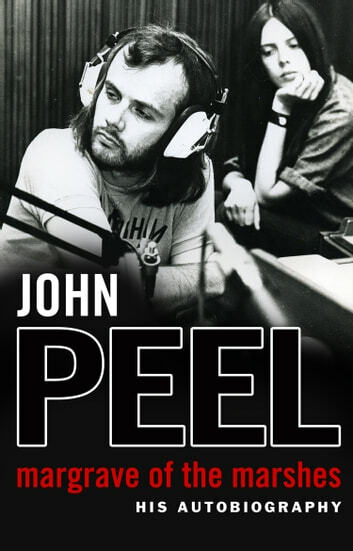 Through nigh-on forty years of laconic brilliance on Radio 1, a musical taste which defined a culture and his wildly popular Radio 4 show, Home Truths, John Peel reached out to an audience that was as diverse as his record collection. He was a genuinely great Briton, beloved by millions. John's unique voice and sensibility were evident in everything he did, and nowhere is that more true than in these pages. 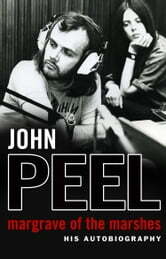 Margrave of the Marshes is the astonishing book John Peel began to write before his untimely death in October 2004, completed by the woman who knew him best, his wife Sheila. It is a unique and intimate portrait of a life, a marriage and a family which is every bit as extraordinary as the man himself - a fitting tribute to a bona fide legend.